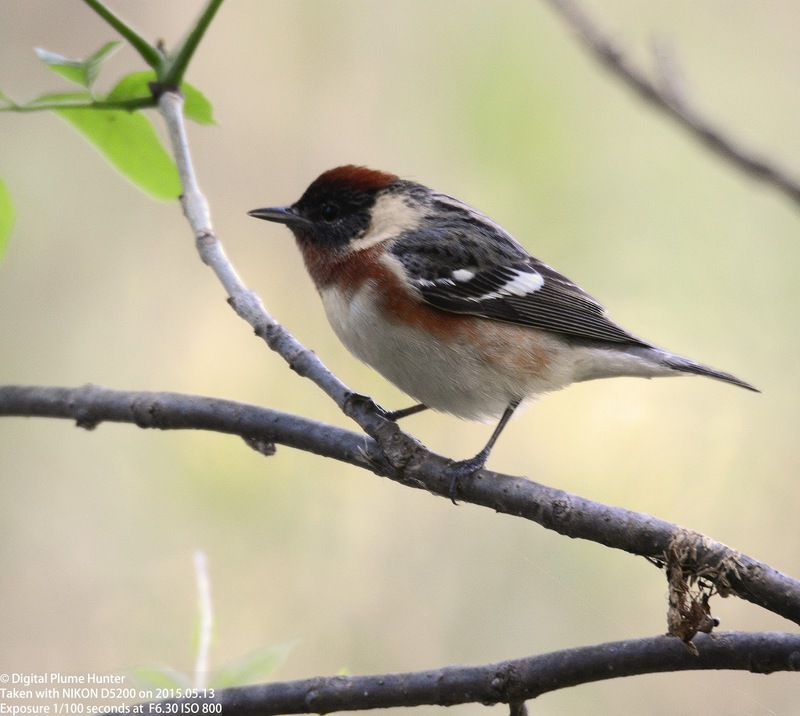 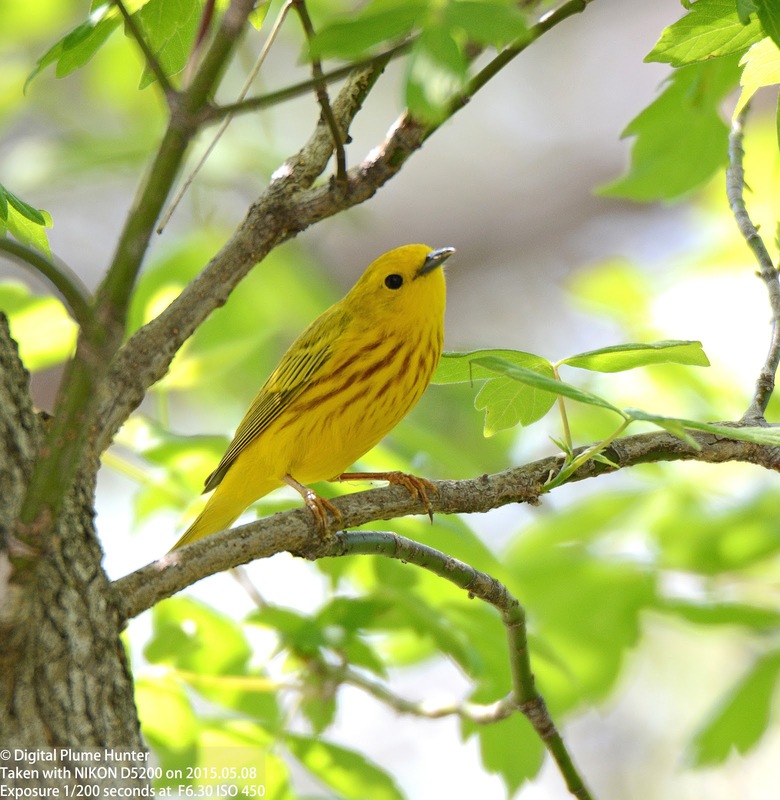 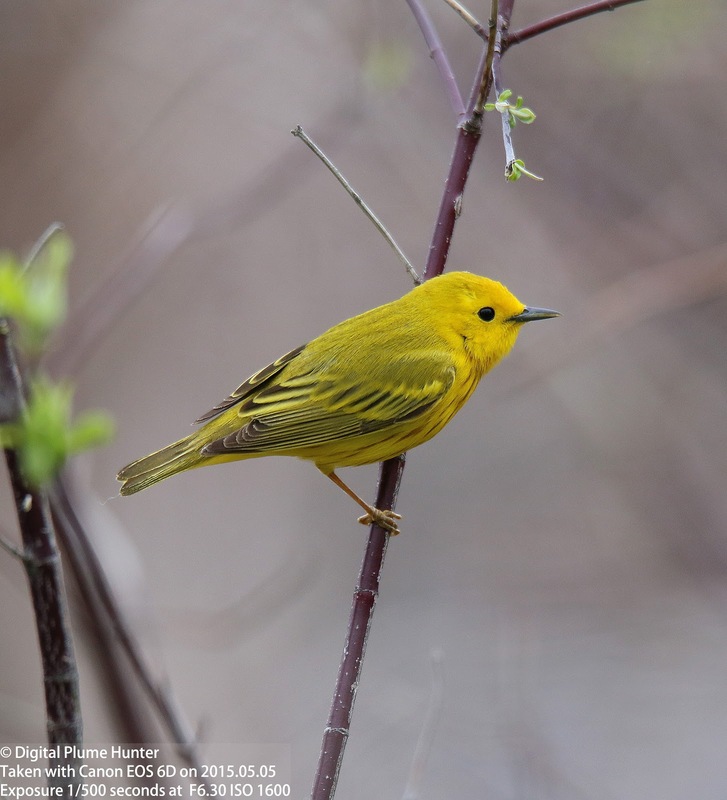 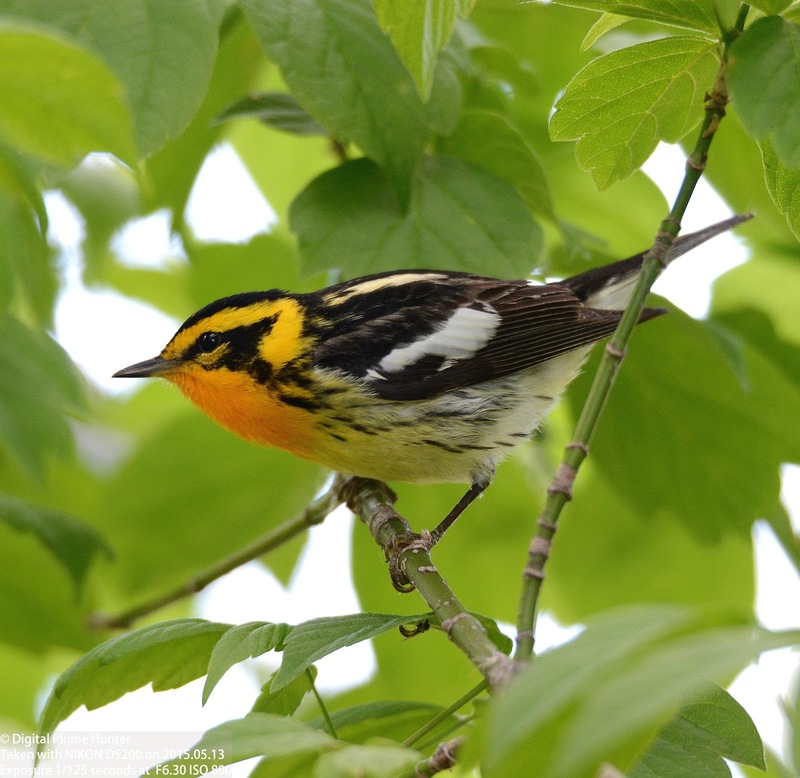 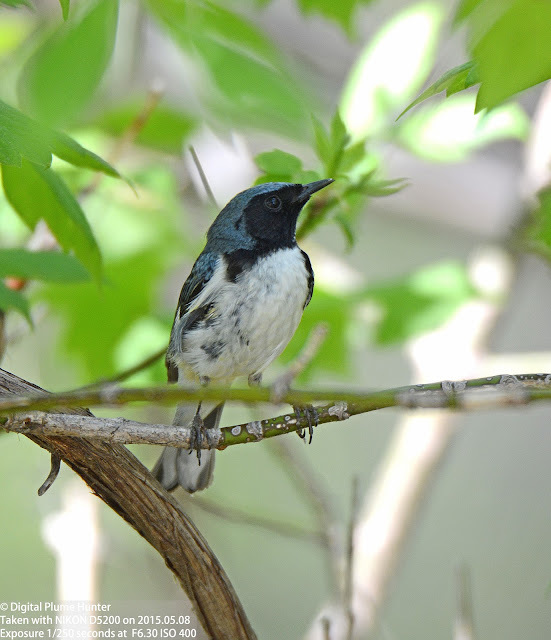 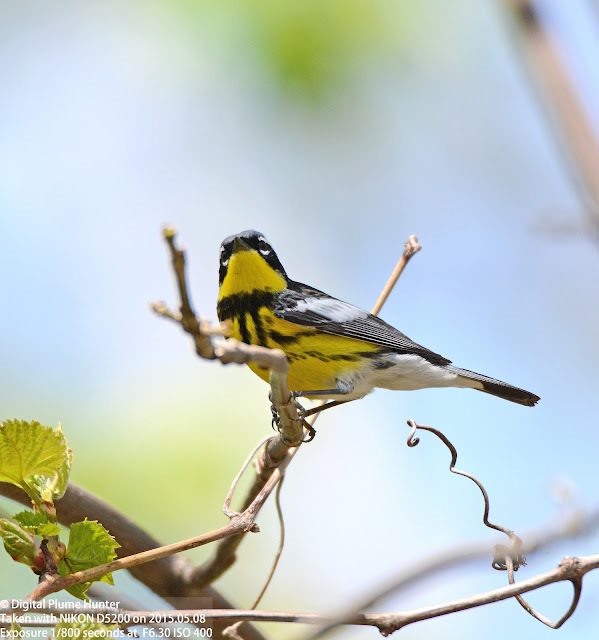 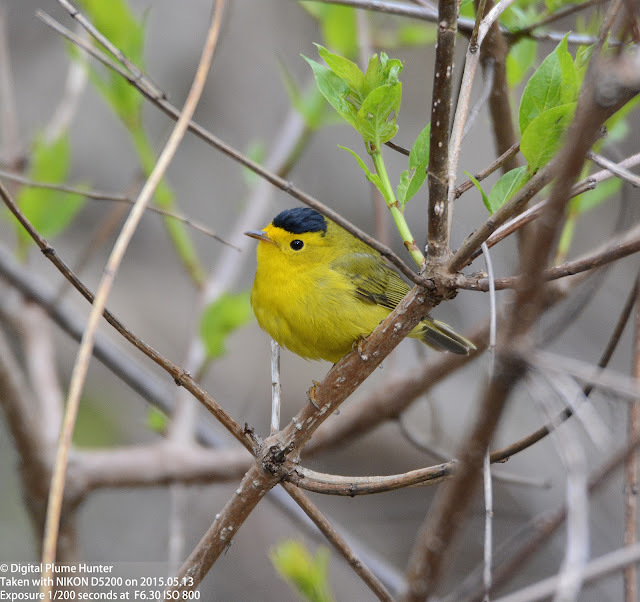 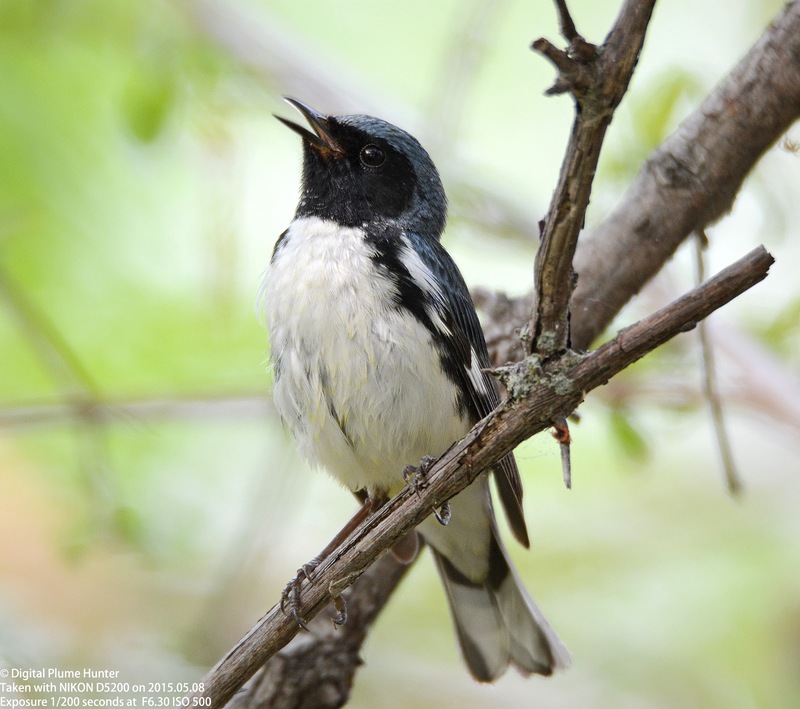 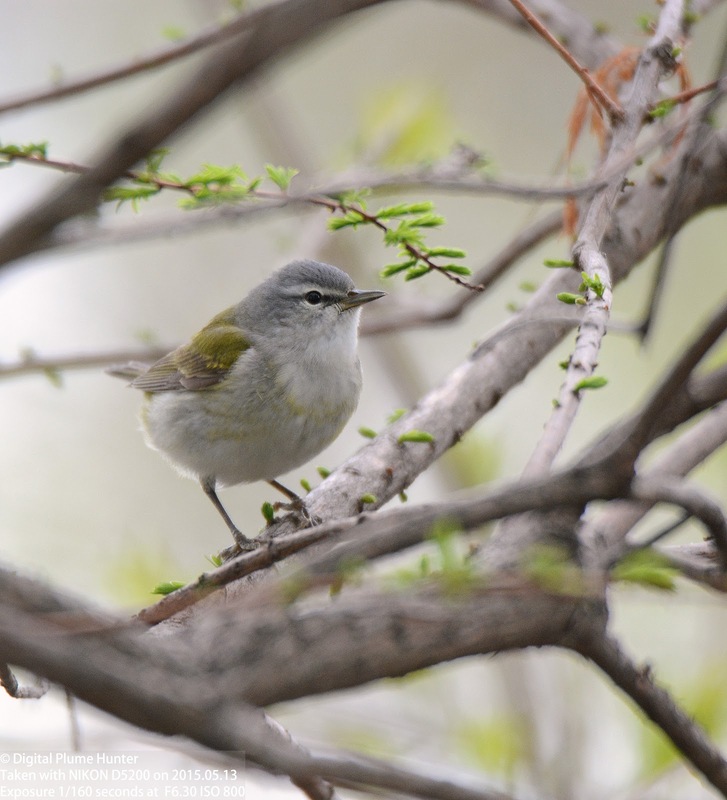 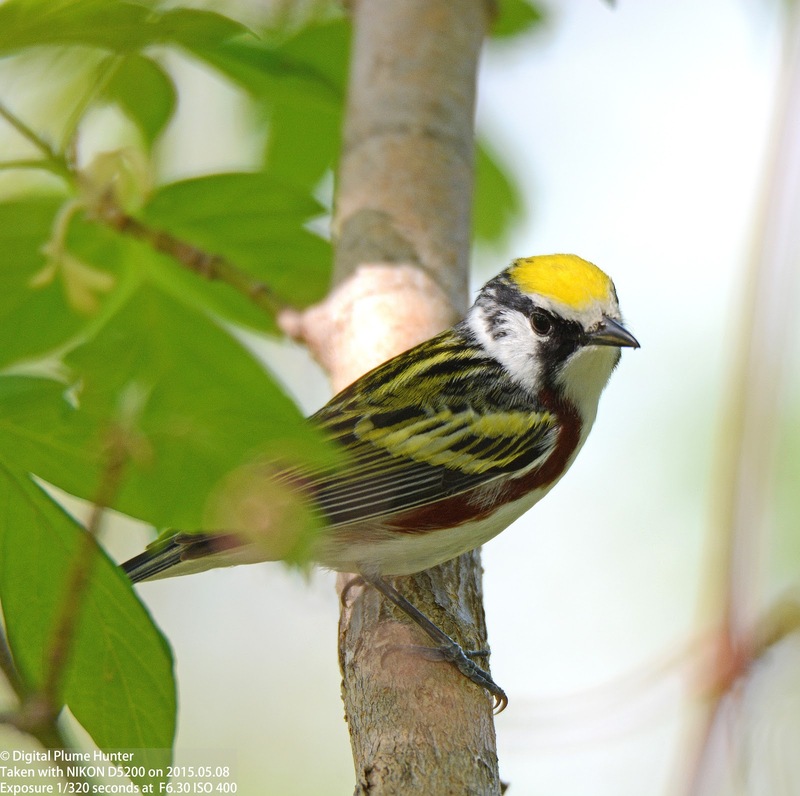 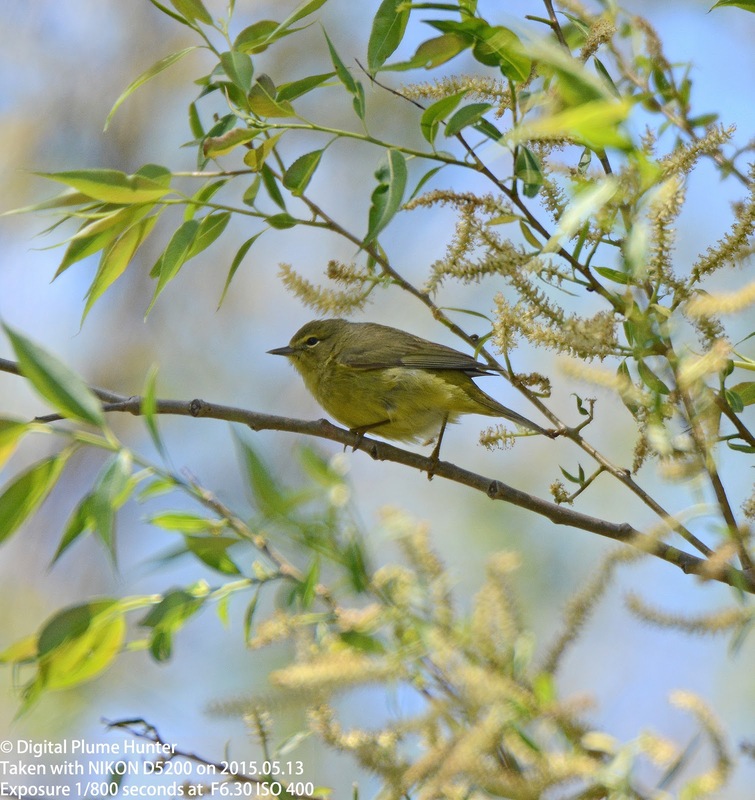 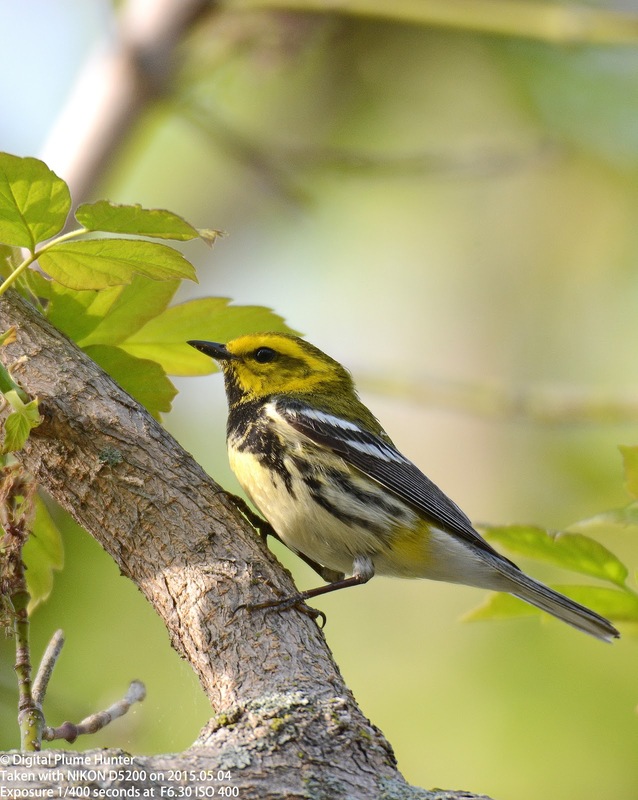 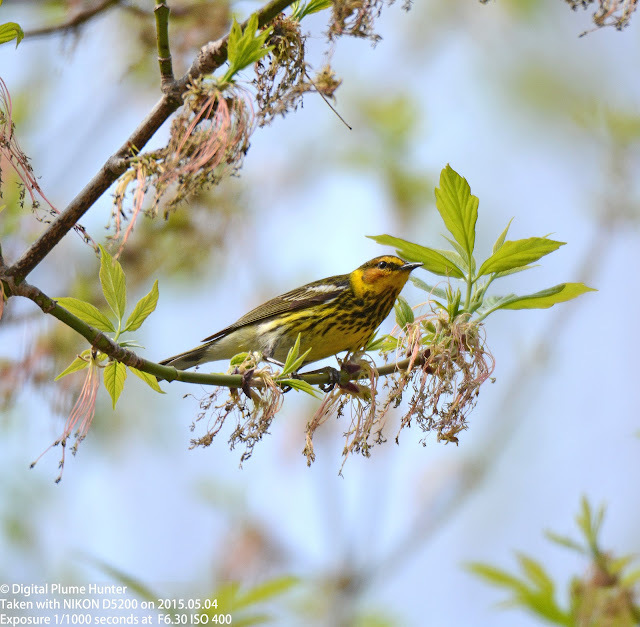 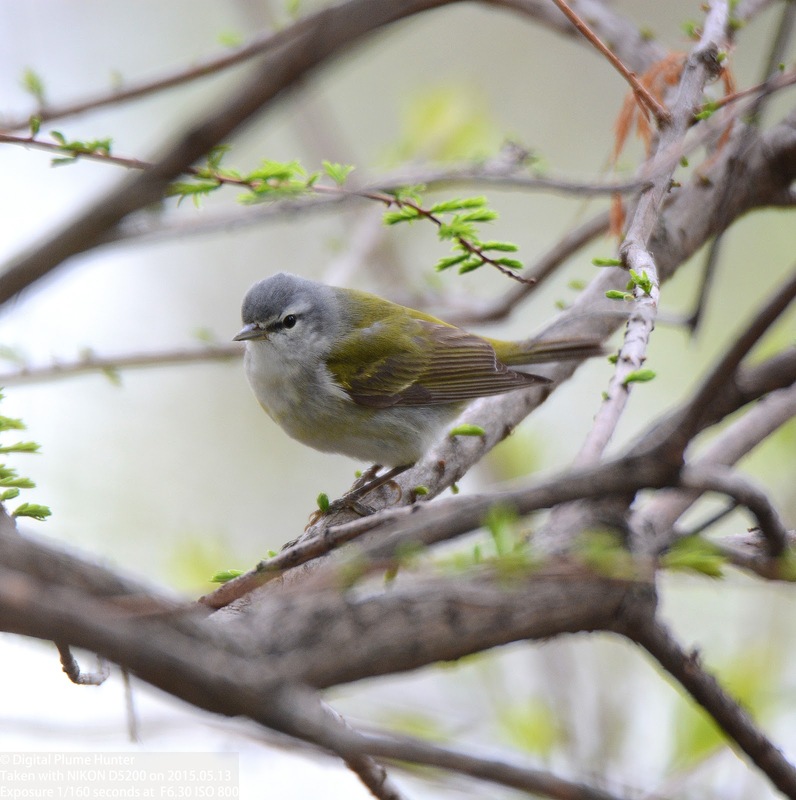 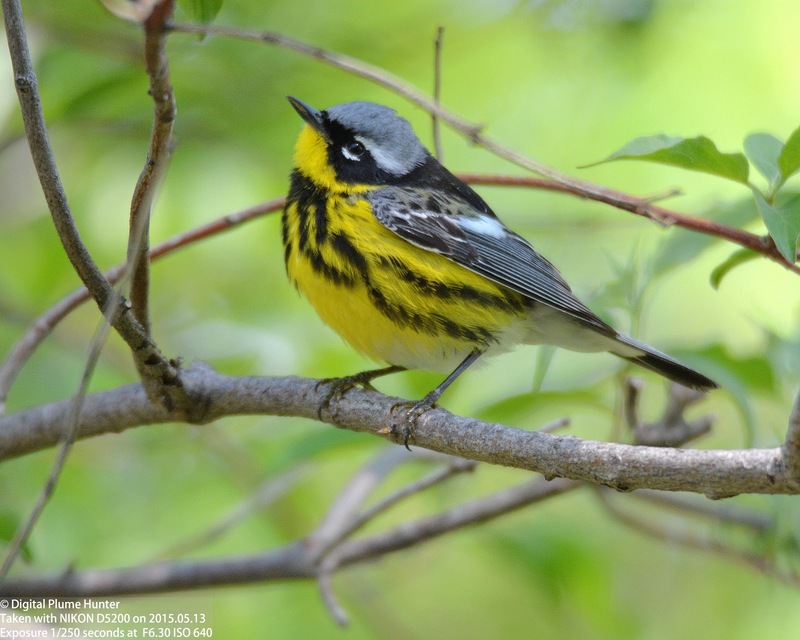 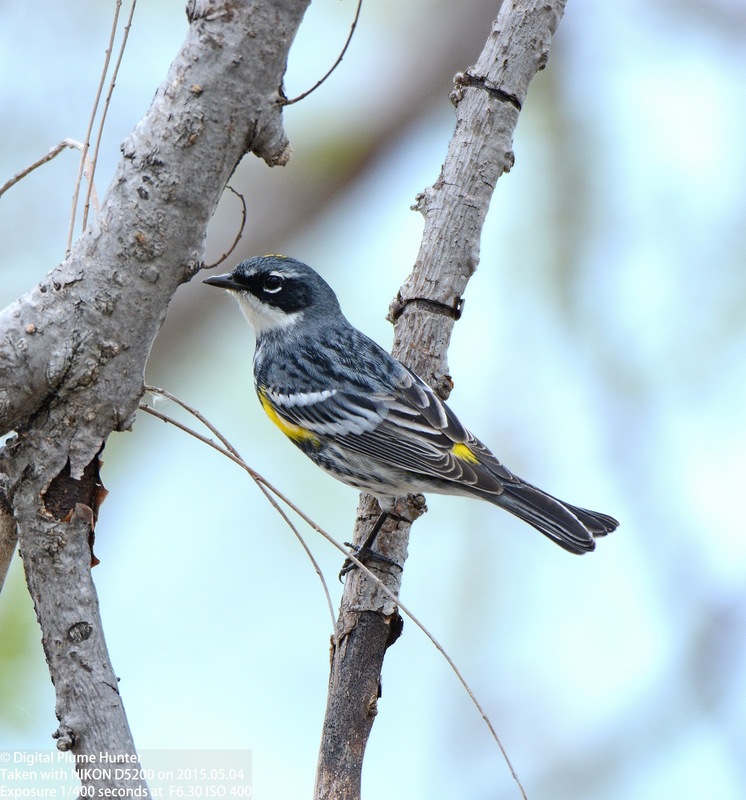 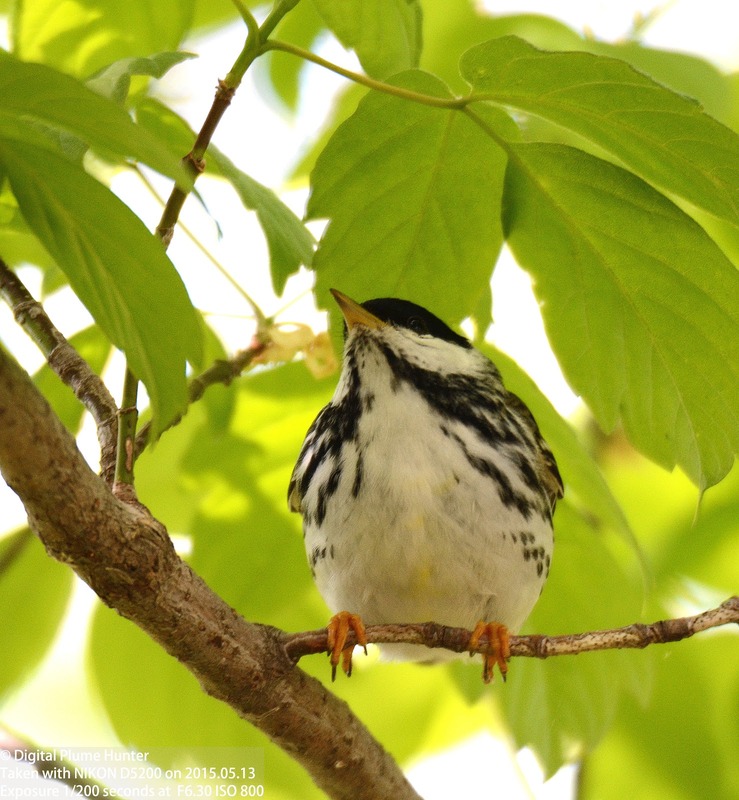 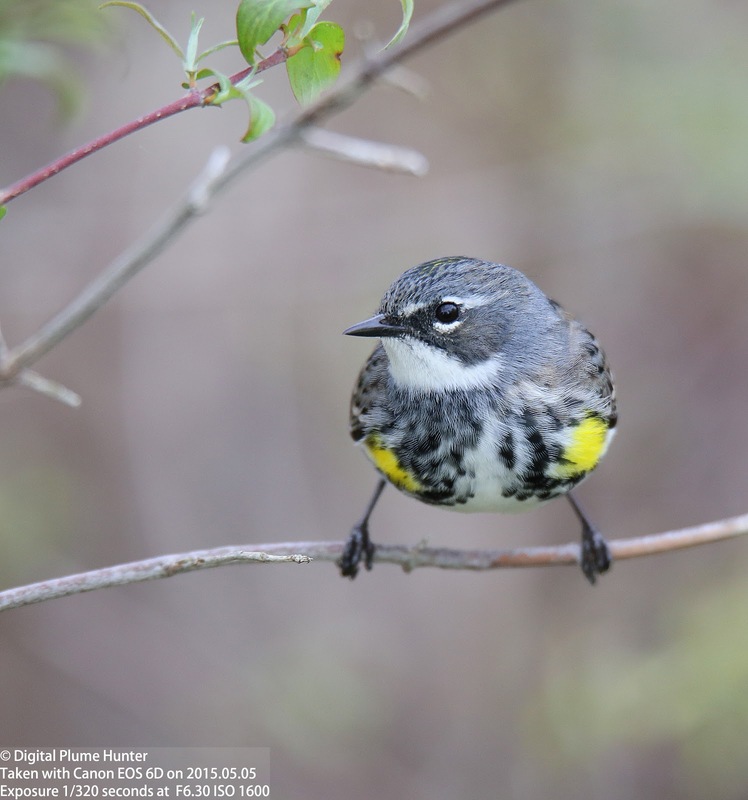 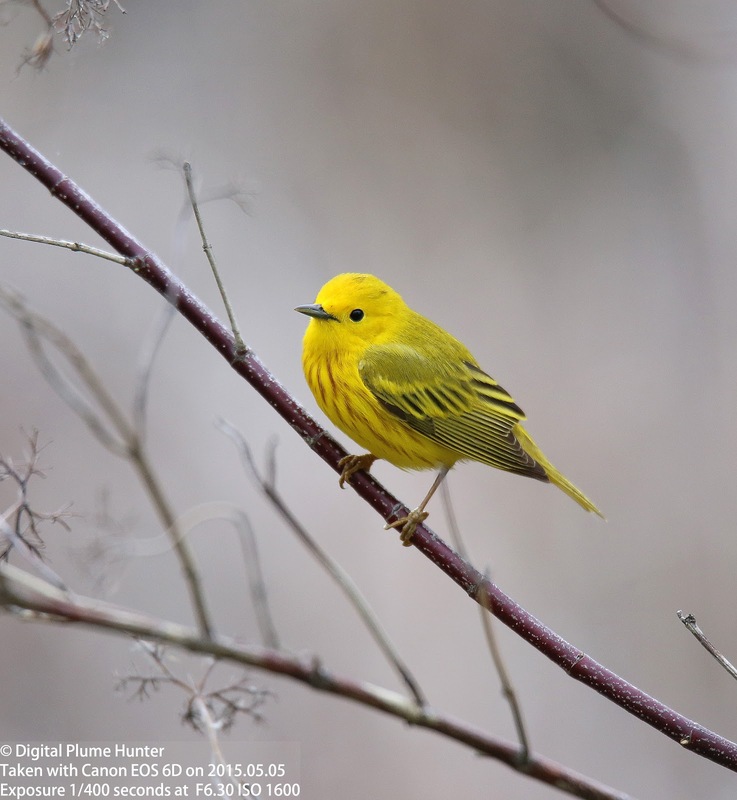 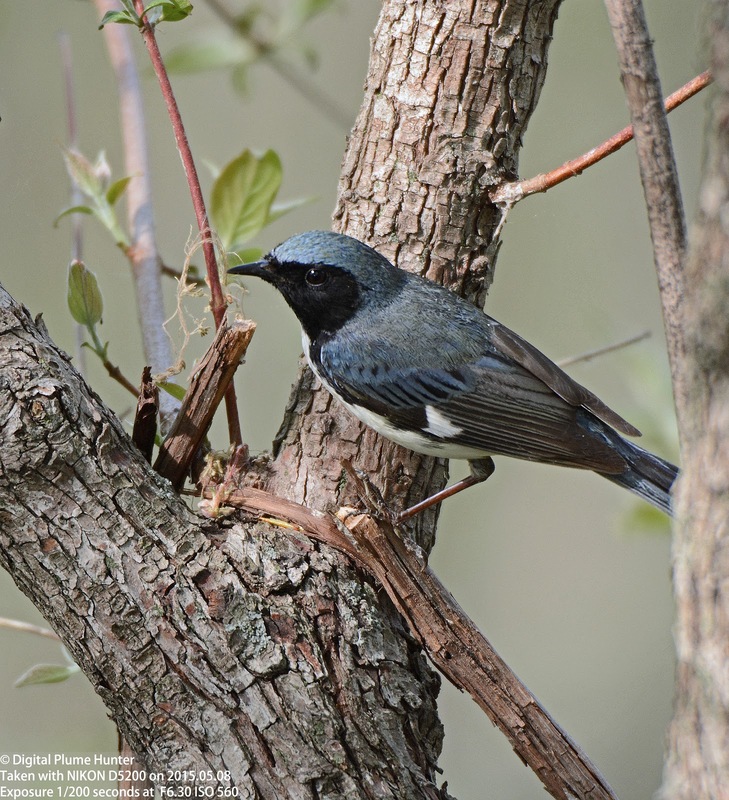 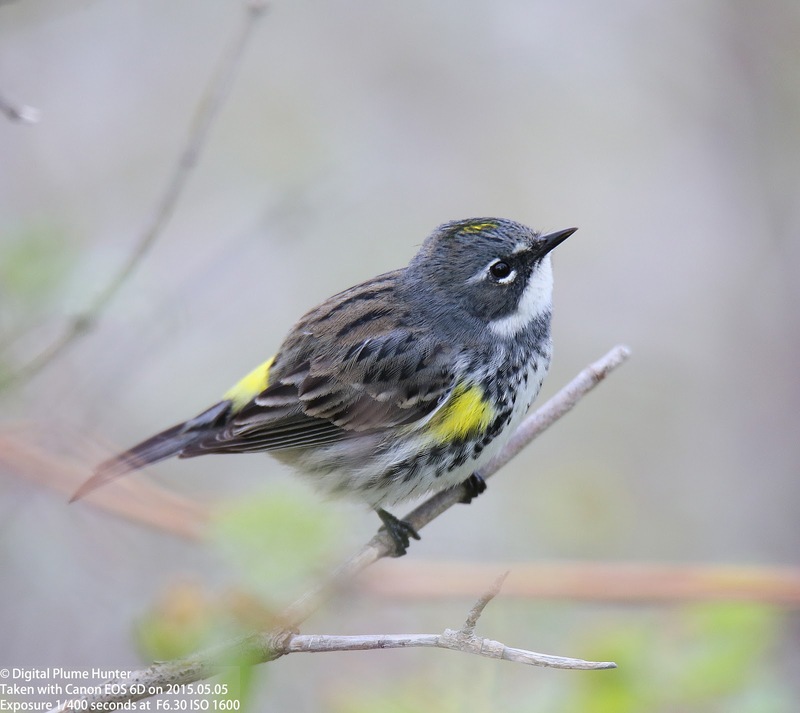 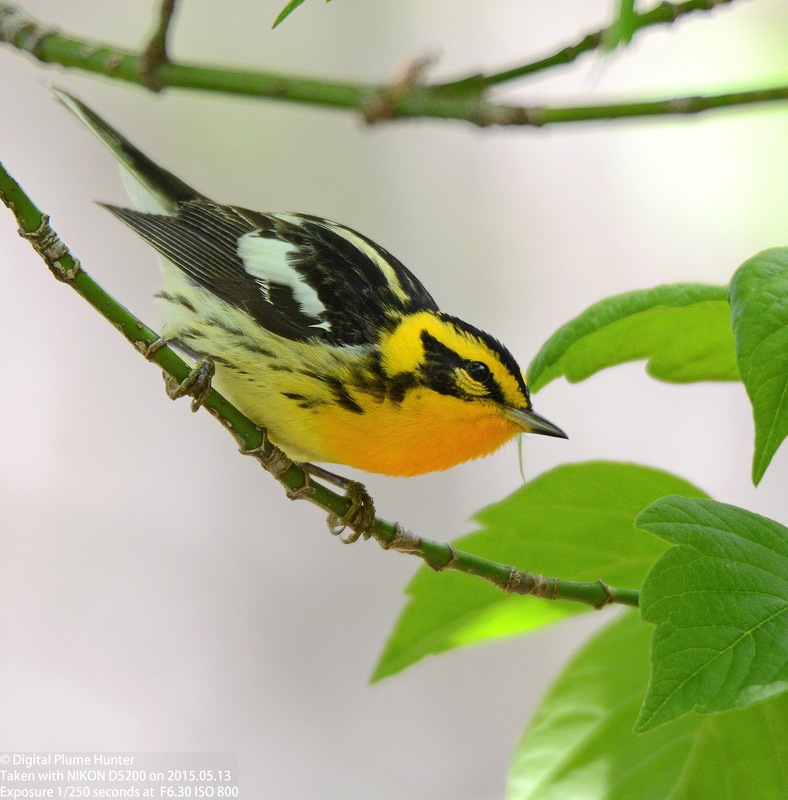 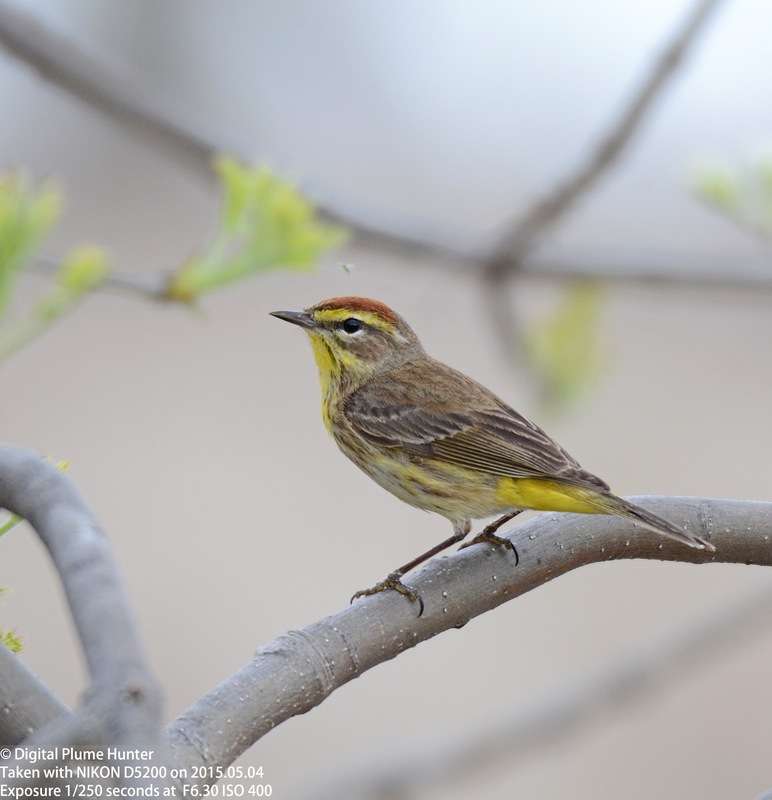 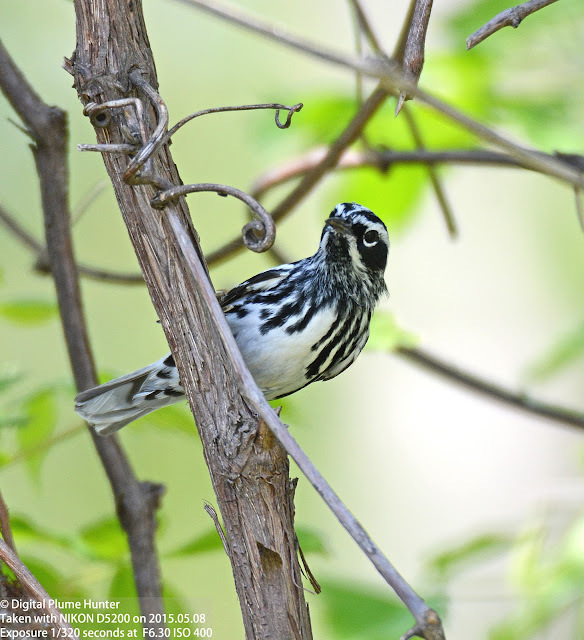 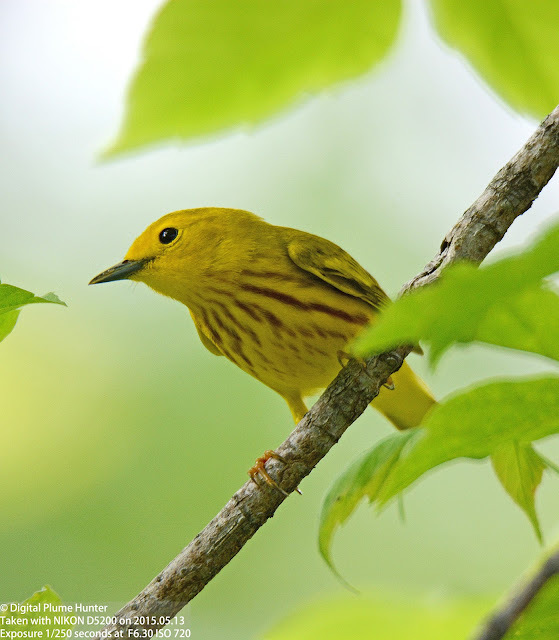 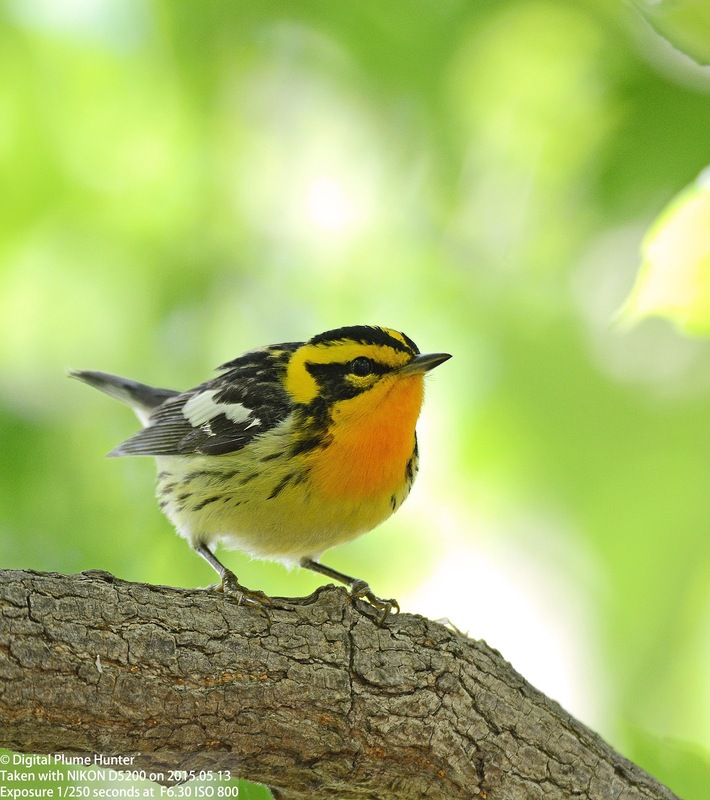 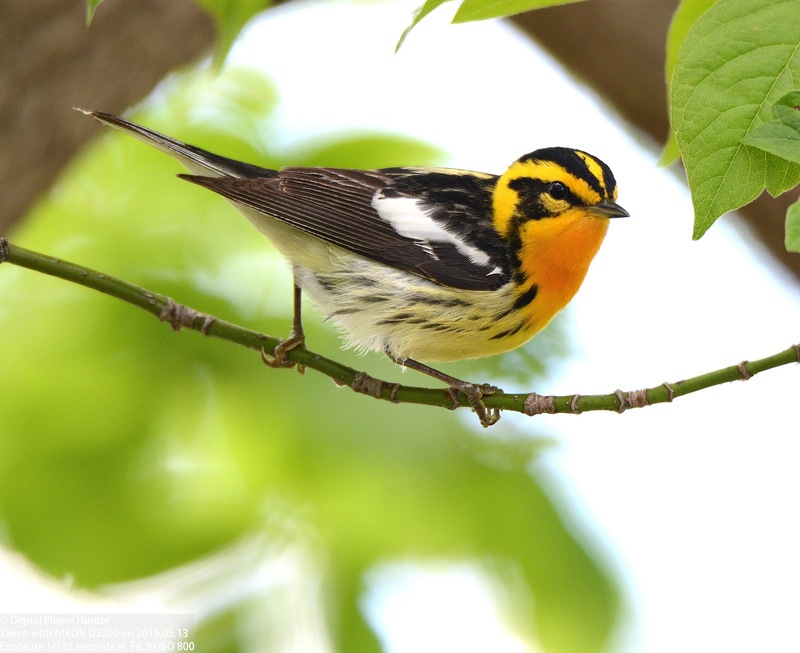 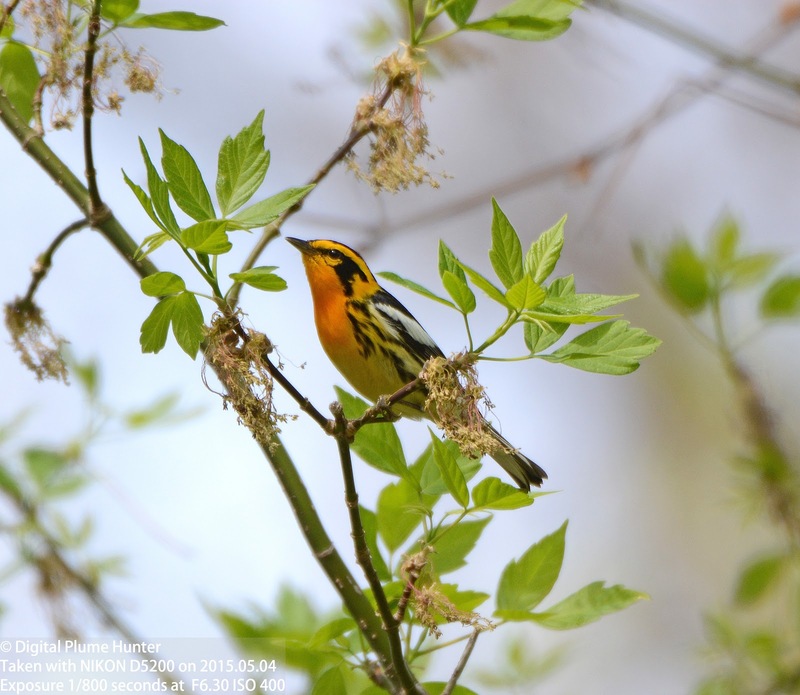 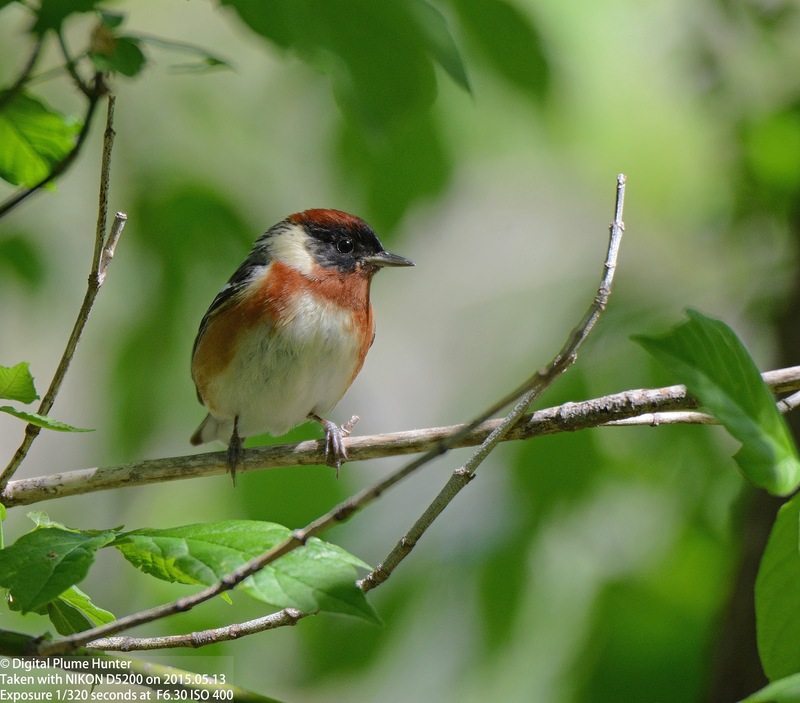 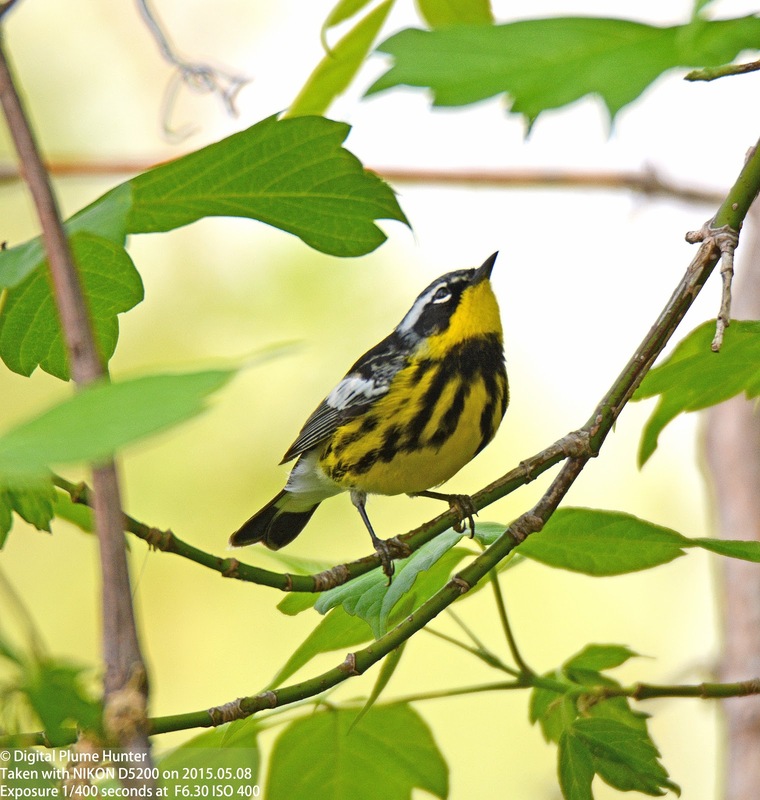 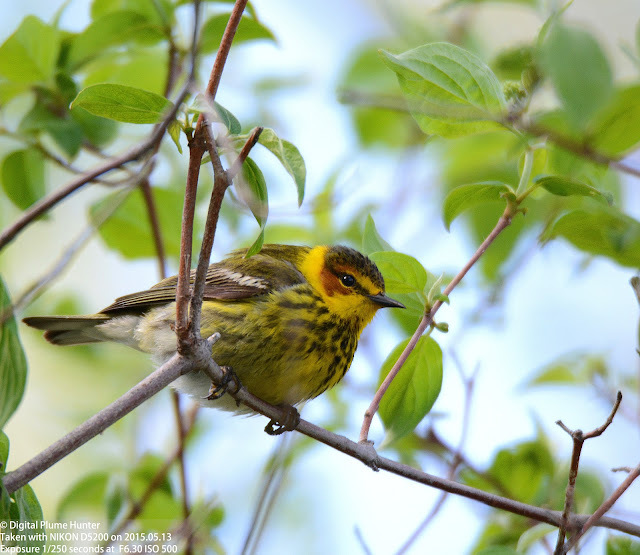 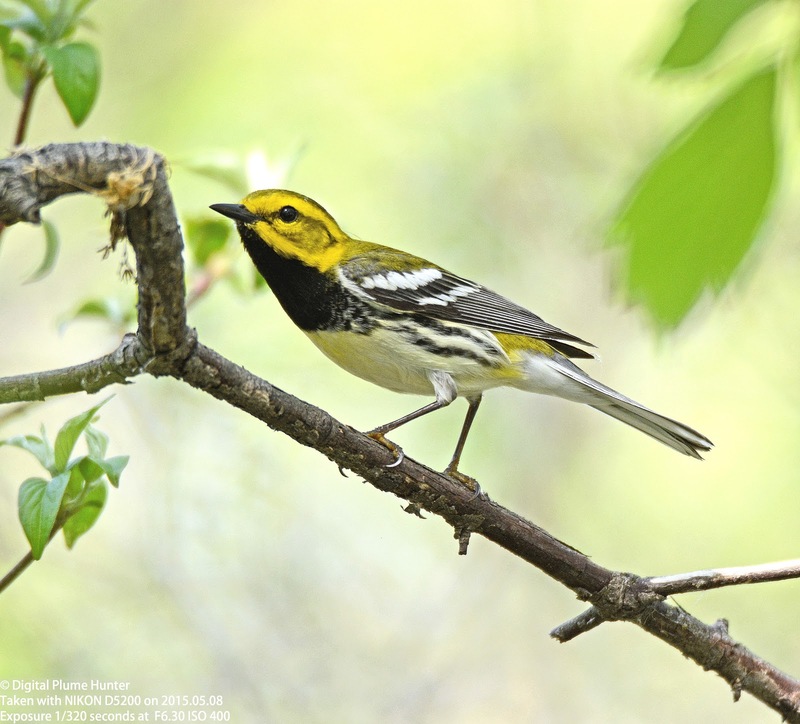 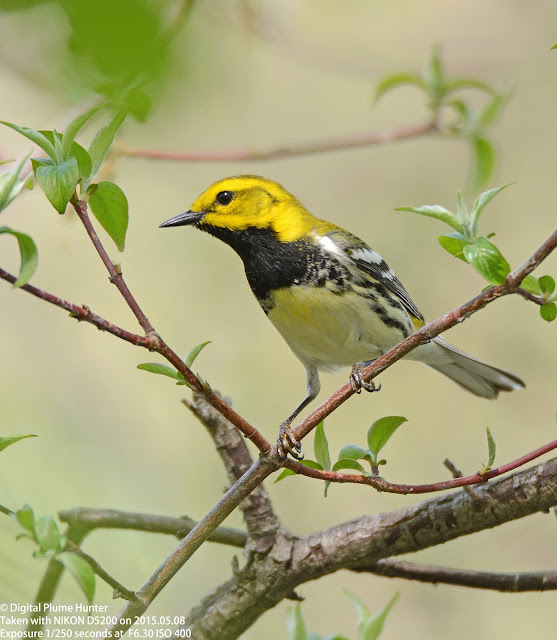 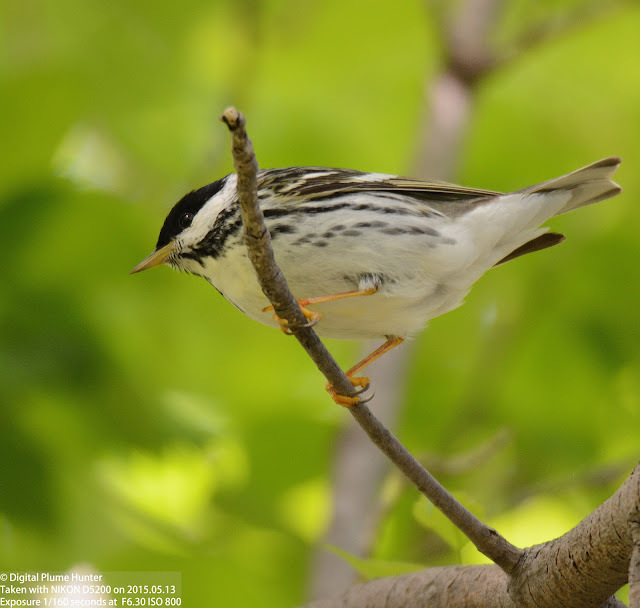 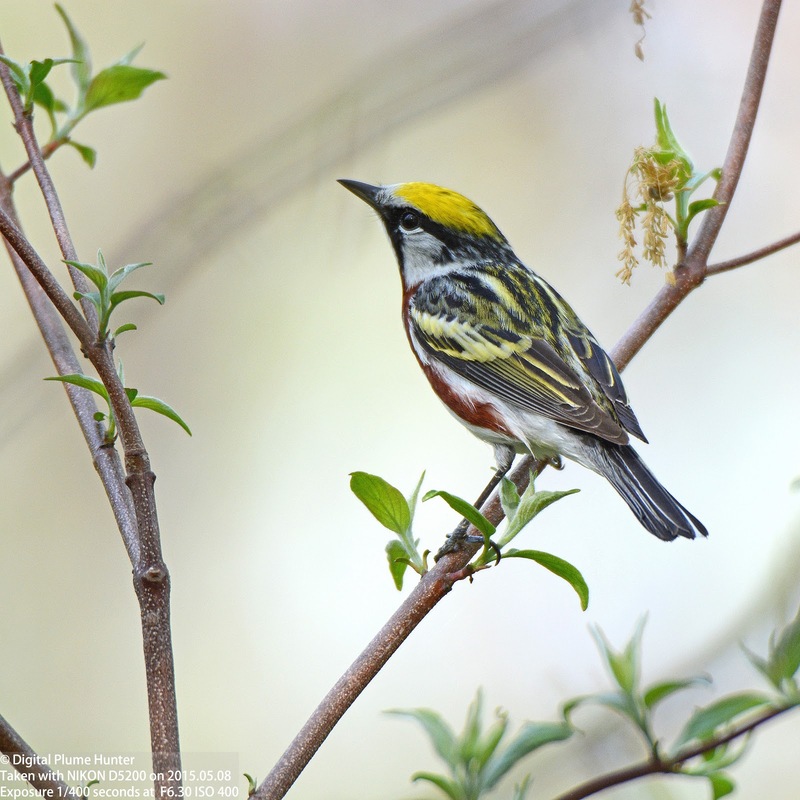 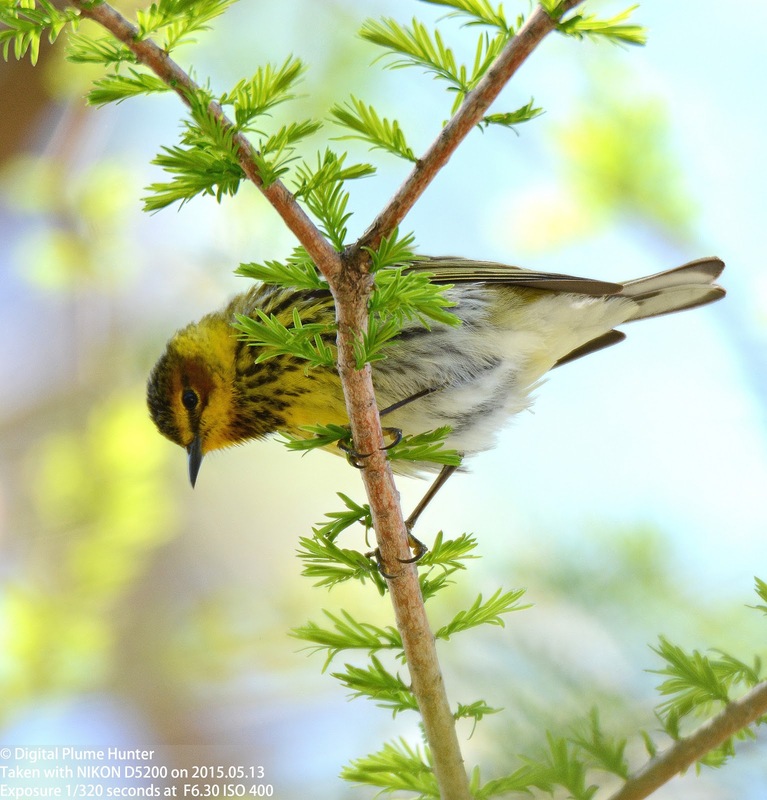 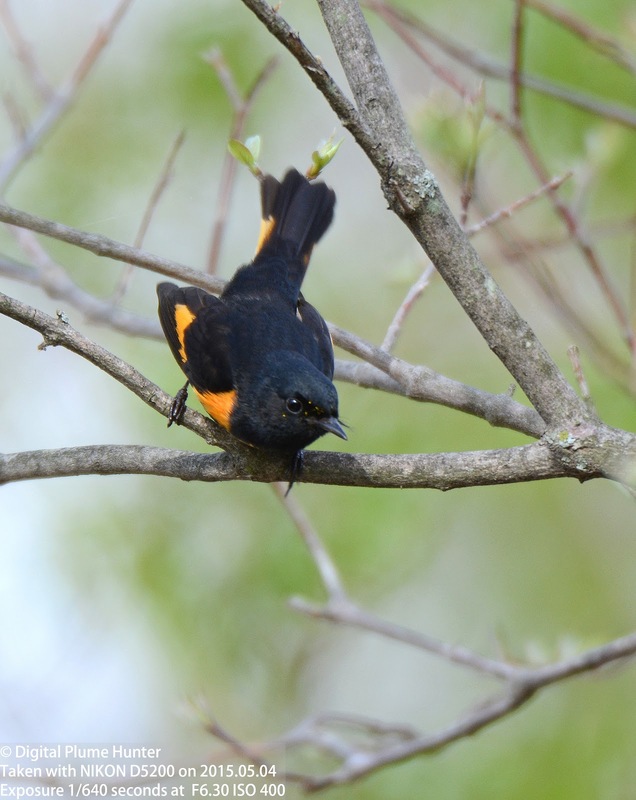 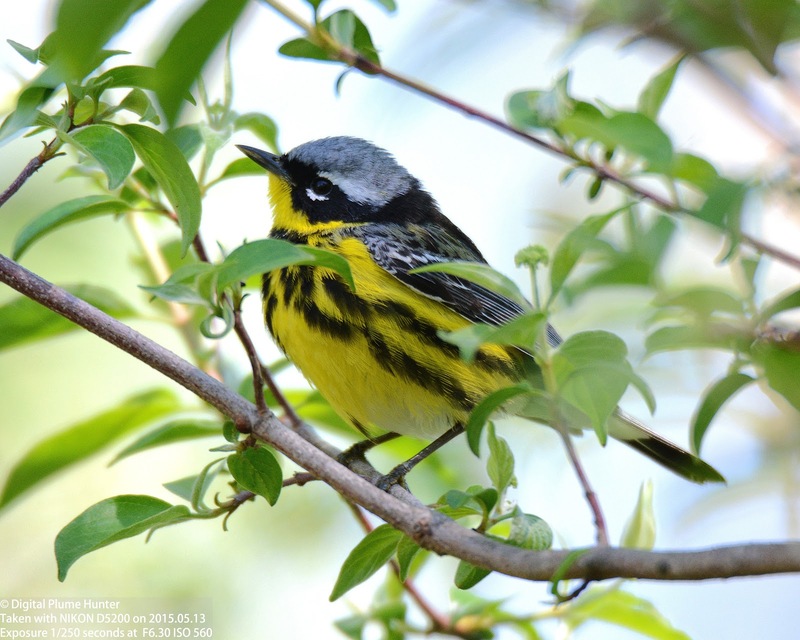 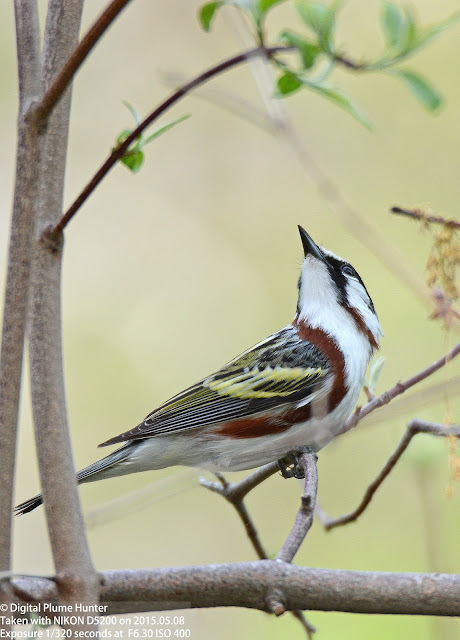 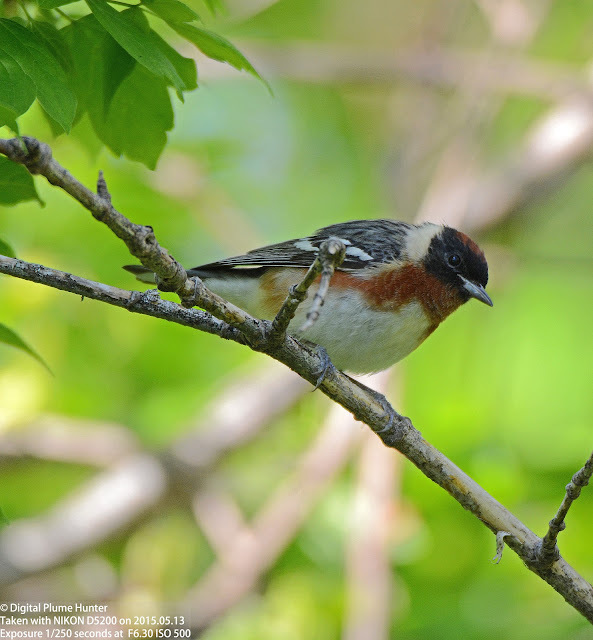 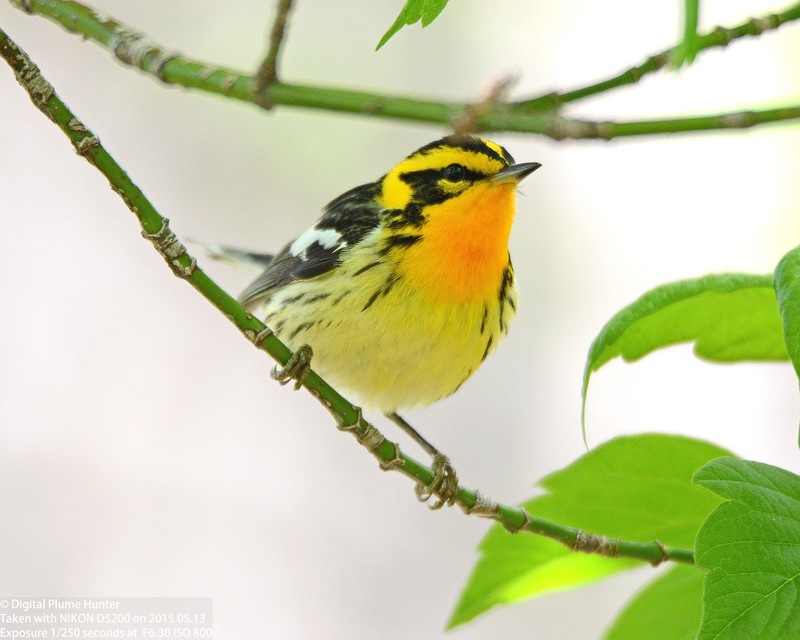 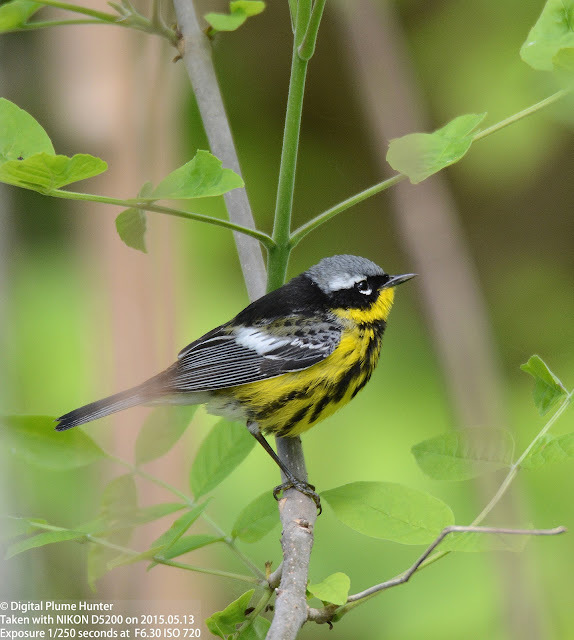 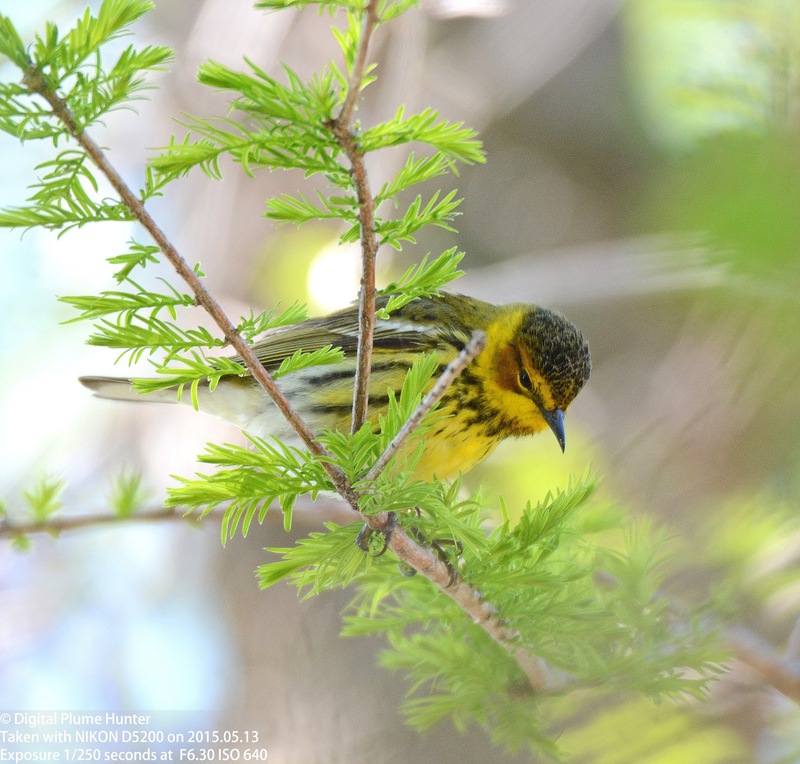 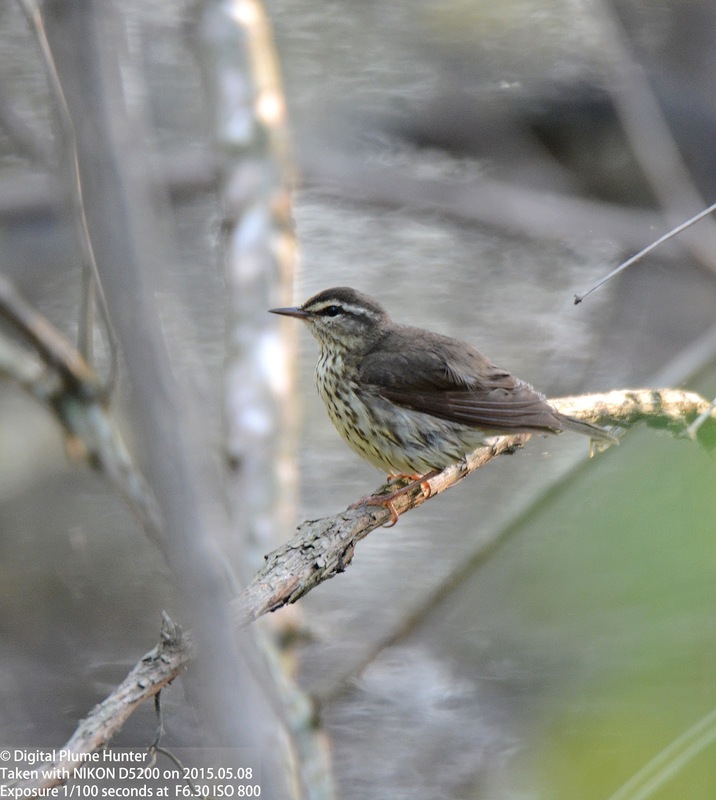 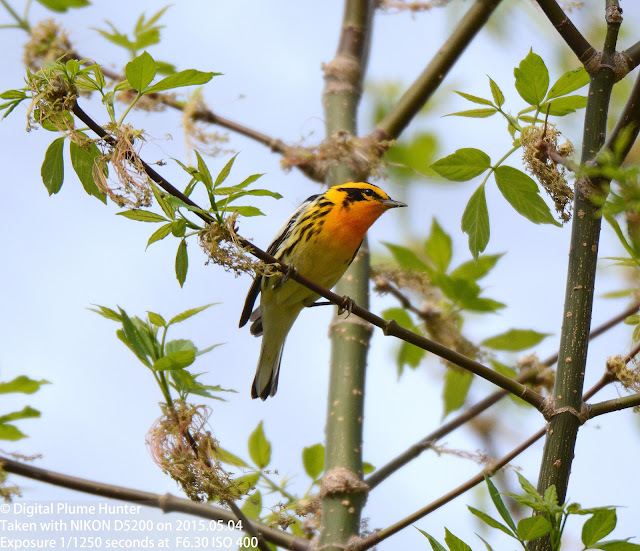 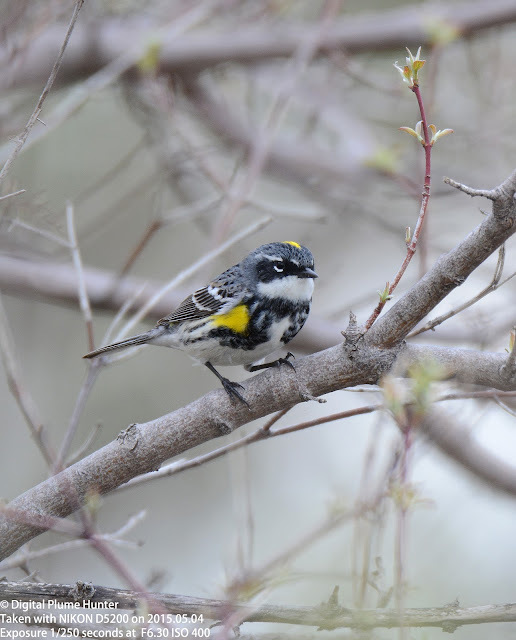 The Parade of Warblers continues at Magee Marsh -- joining the illustrious ranks of the already profiled species such as Blackburnian, Magnolia, and Cape May are new species such as Bay-breasted, Orange-crowned, Tennessee, Blackpoll and Wilson's. 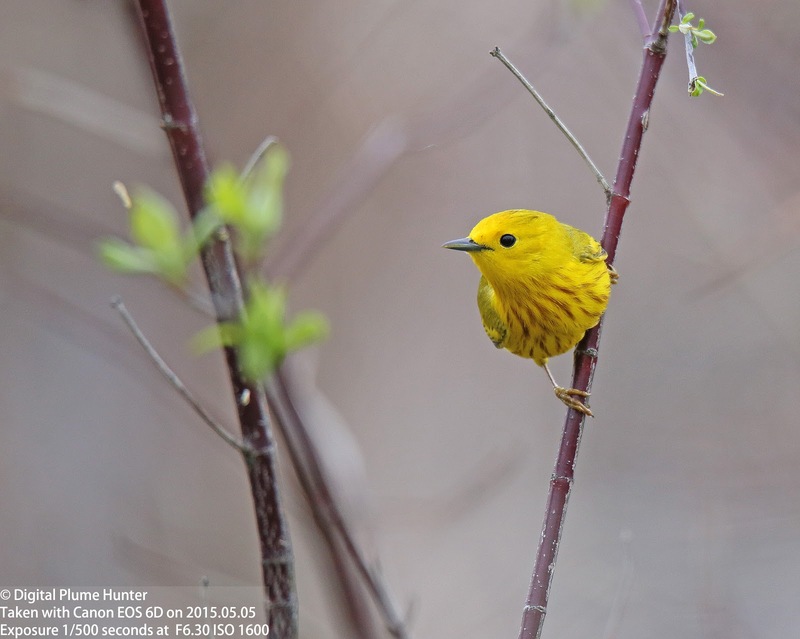 There are many renowned avian spectacles in North America -- the congregation of Sandhill Cranes at Bosque del Apache, the lekking of Grouse in the Great Plains, the huge flocks of Snow Geese migrating South, and to this list of breathtaking natural wonders, the position at the very top of the honor roll must surely belong to the unparalleled spectacle of neotropical Warbler migration at Magee Marsh. 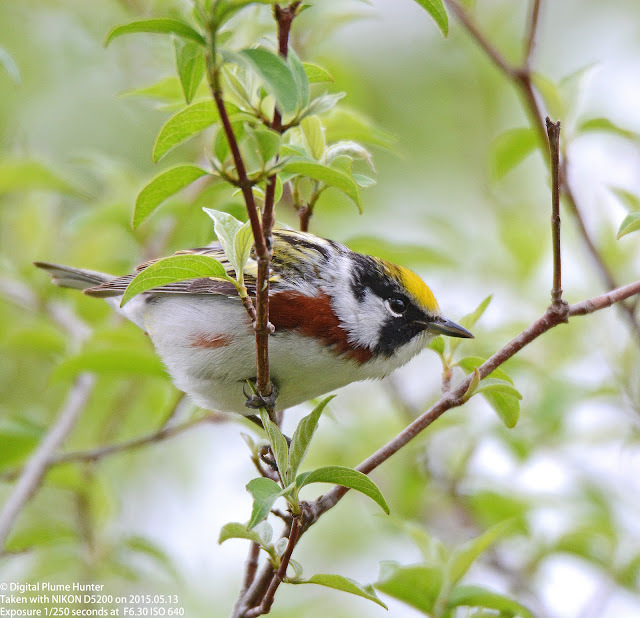 In 1625, Francis Bacon, philosopher and Lord Chancellor of England, penned words to the effect "If the mountain won't come to Muhammad then Muhammad must go to the mountain." 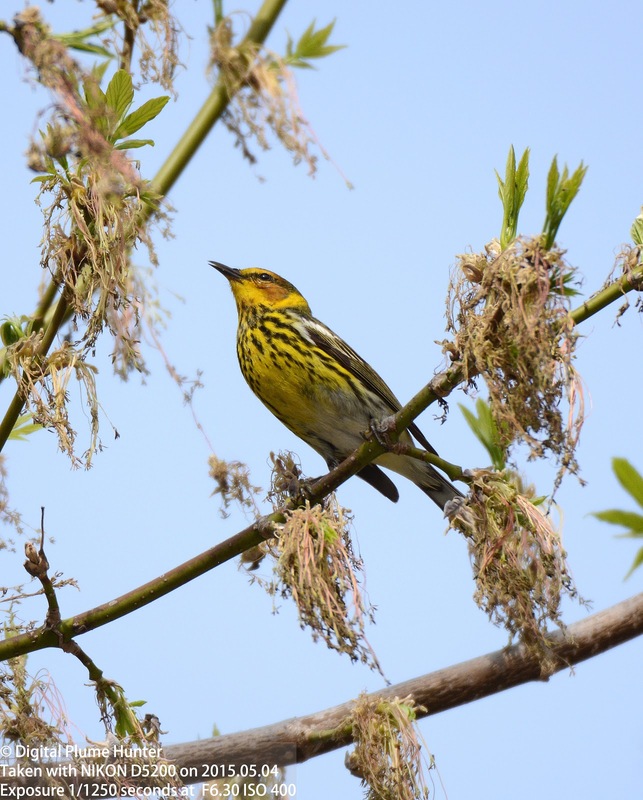 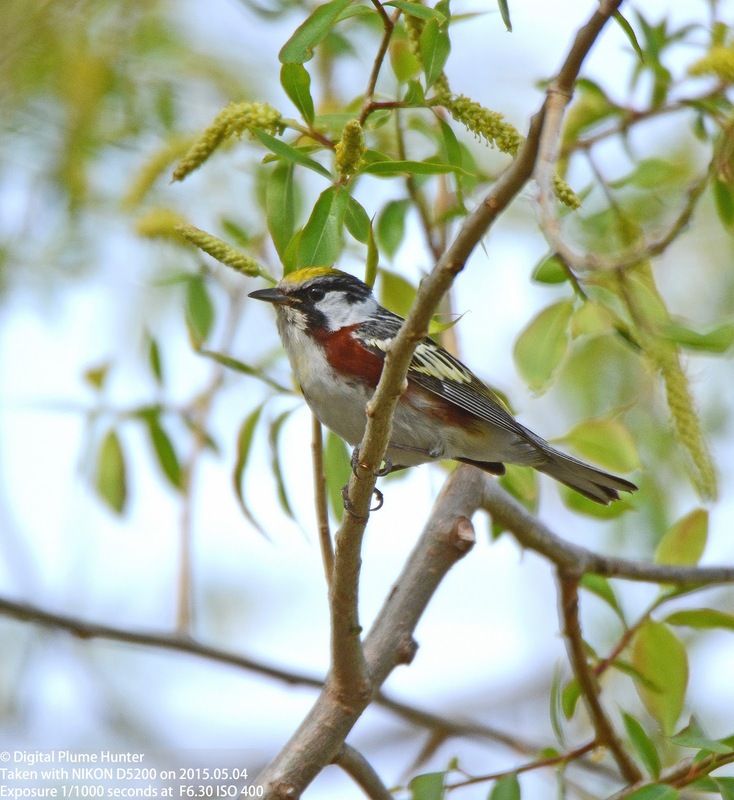 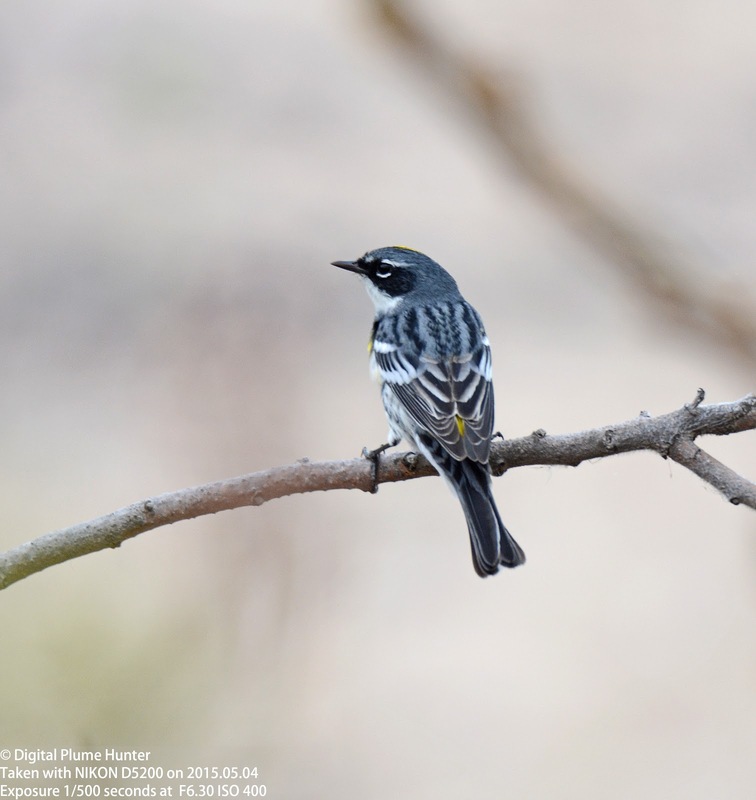 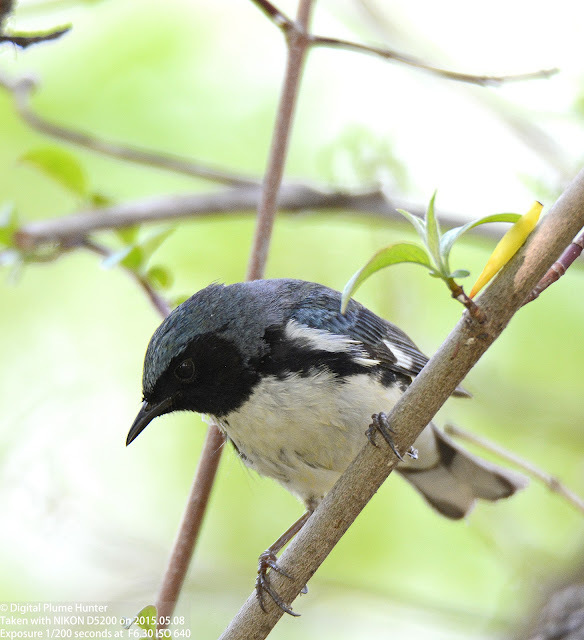 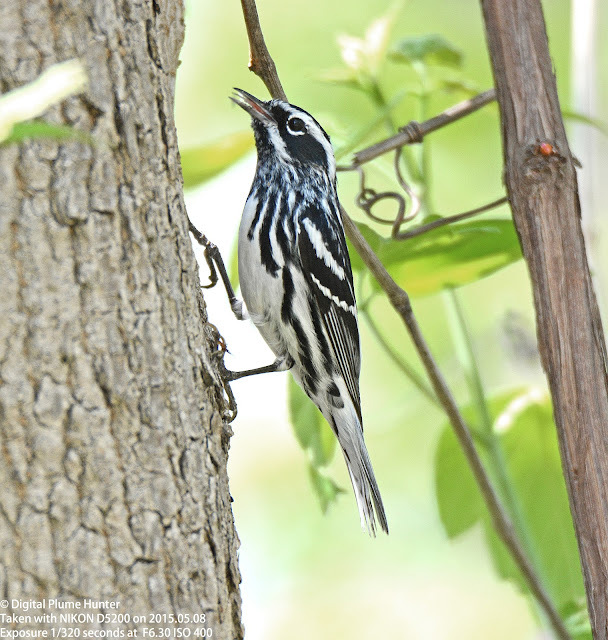 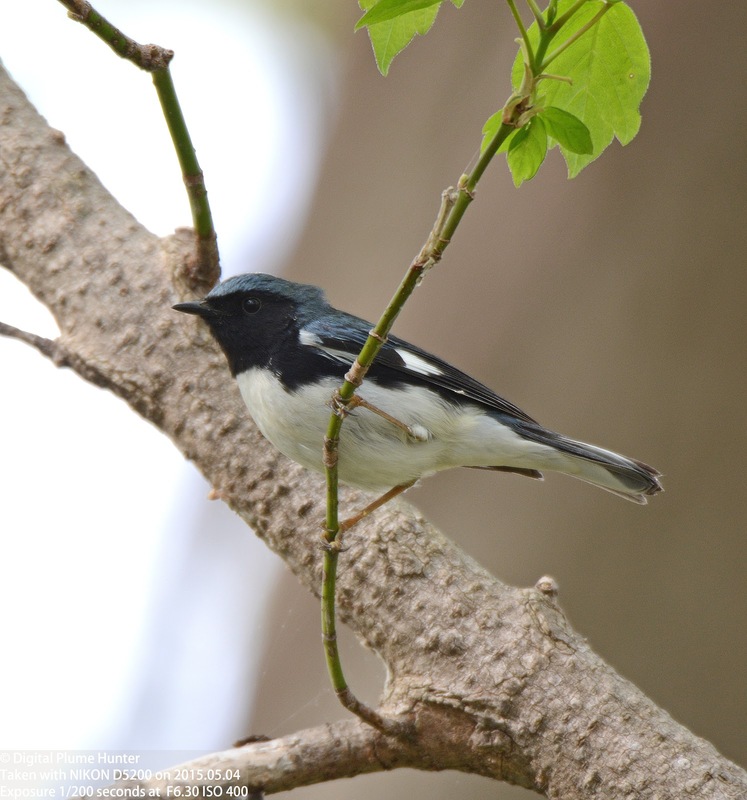 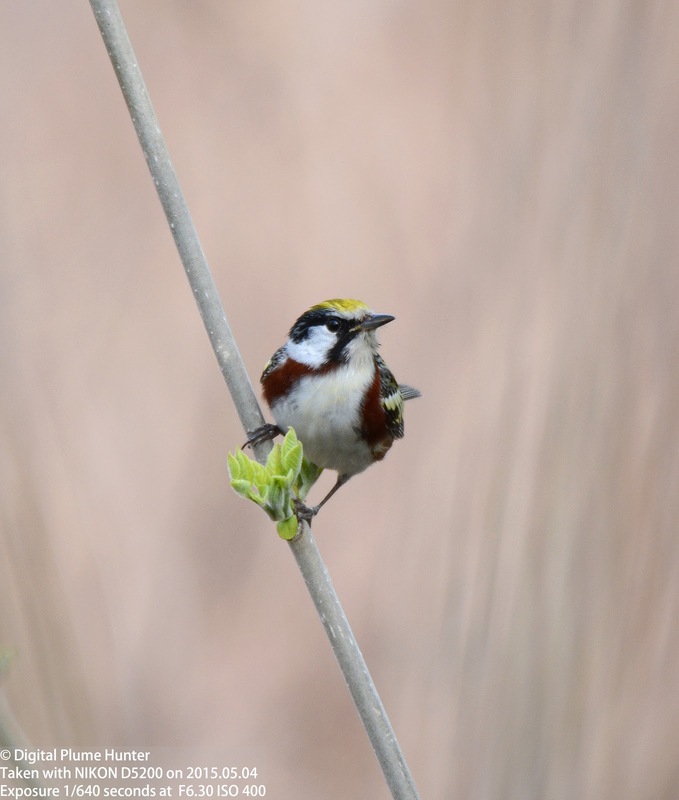 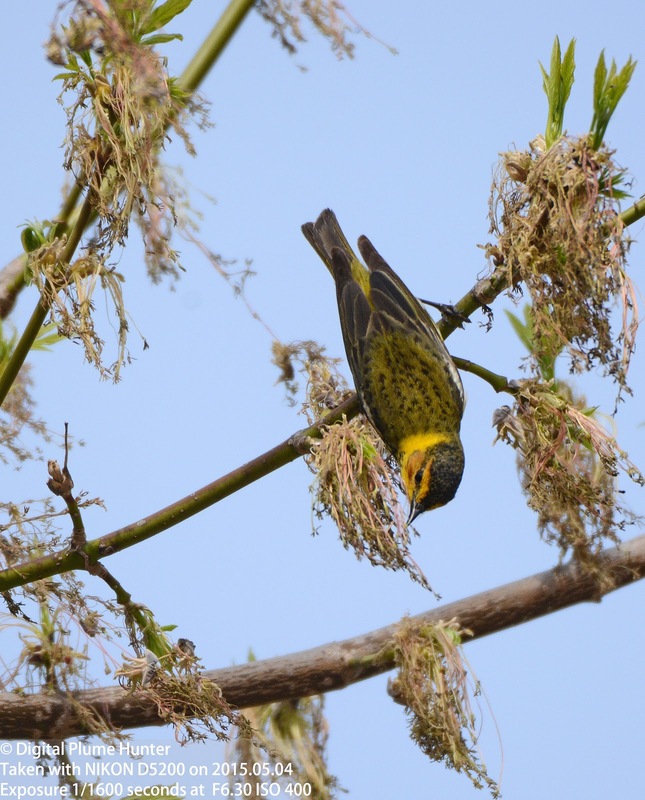 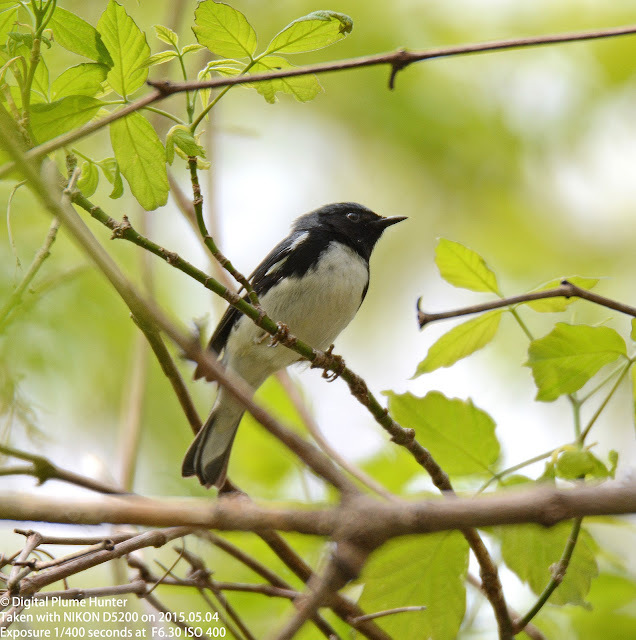 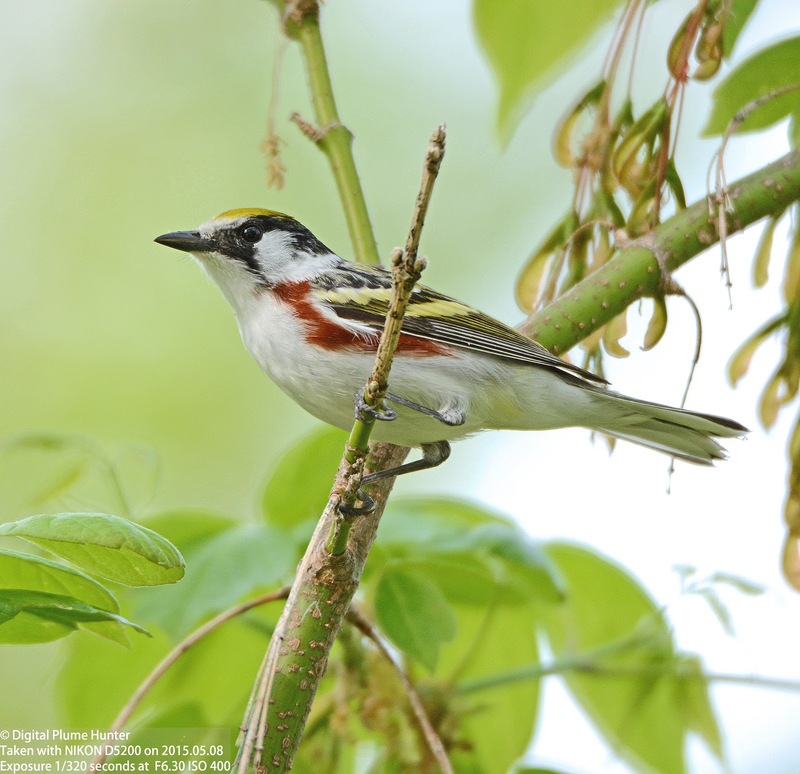 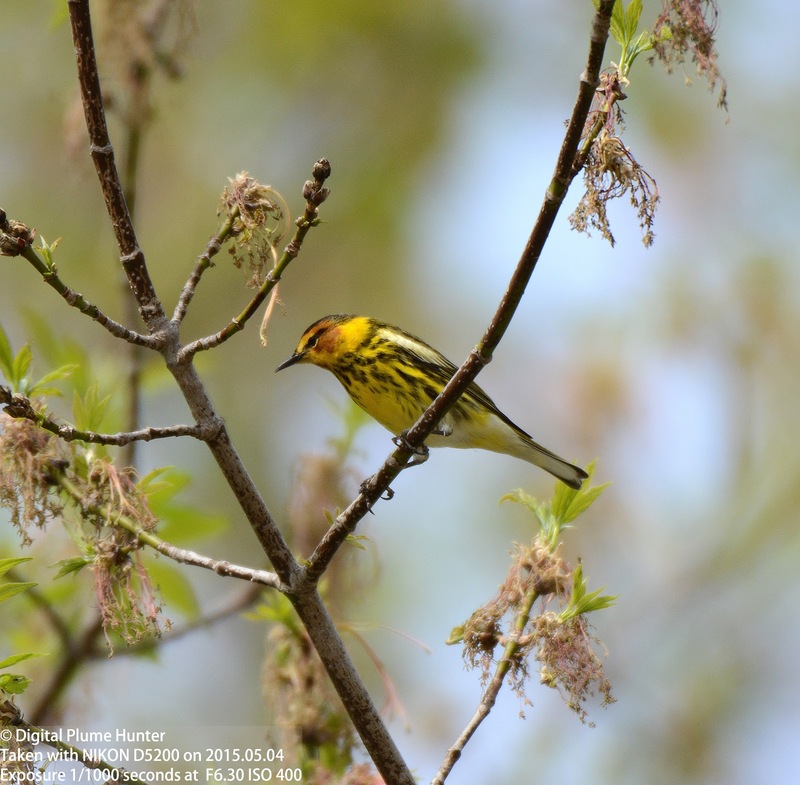 May the 4th is celebrated as "Star Wars Day" ("May the 4th be with you"); however, when it comes to Birding, a trip to Magee Marsh on the 4th of May offered proof that nothing is more scintillating than the spectacle of neotropical migration. 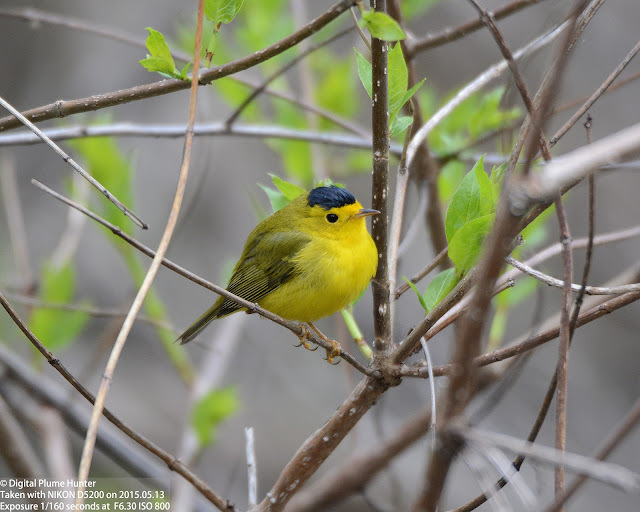 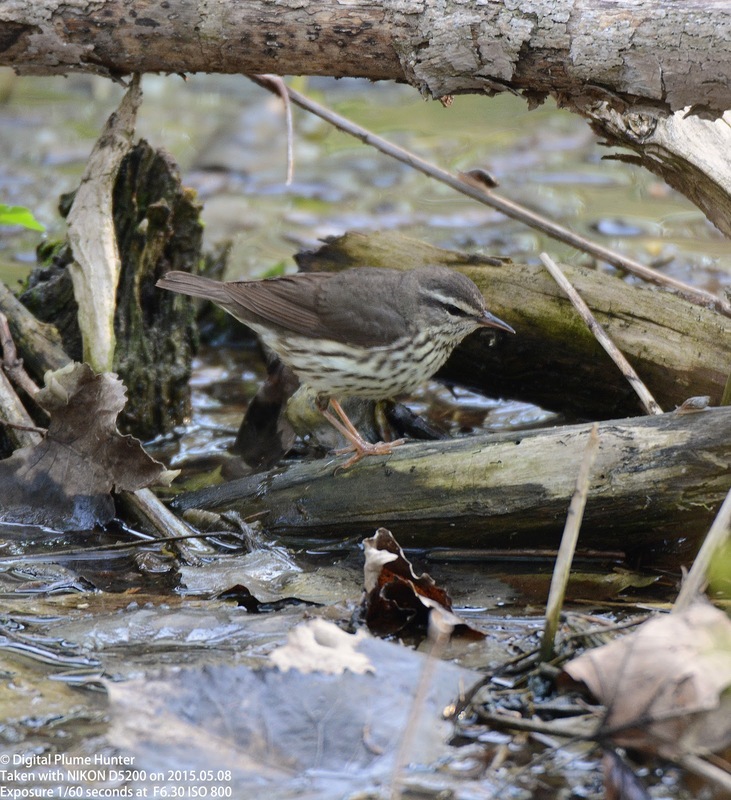 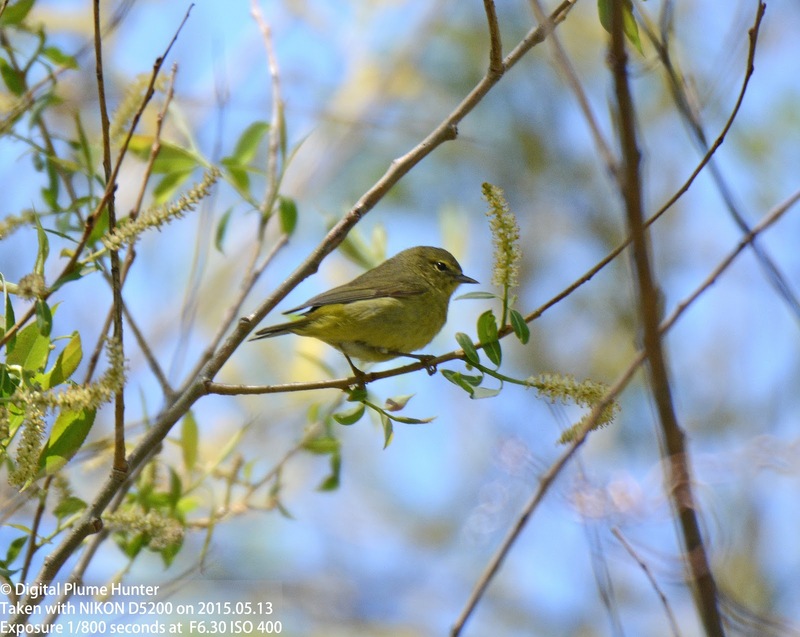 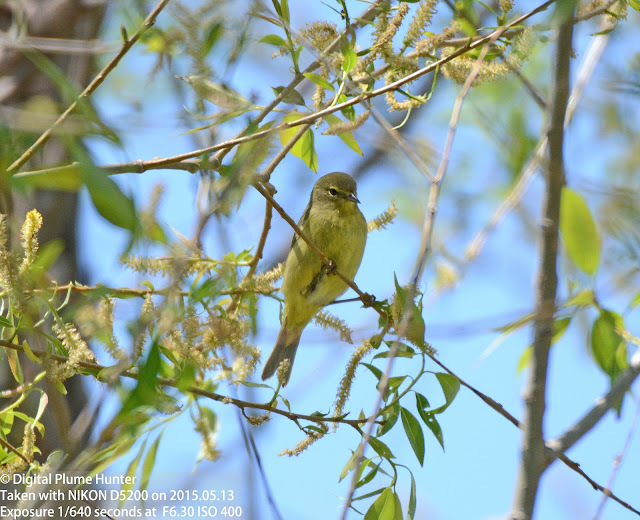 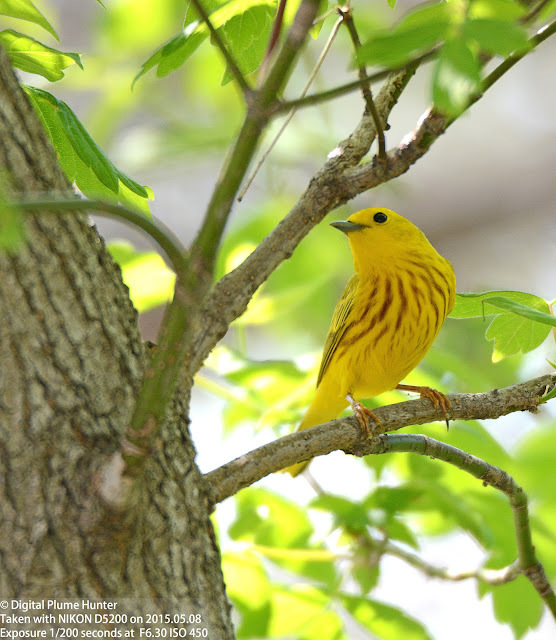 This will be a running blogpost photo-documenting the warblers in passage at the world famous venue that is Magee Marsh in Oak Harbor, Ohio.